New Zealand actor best known for his roles as Haldir in the Lord of the Rings film franchise and Glaber on Spartacus: War of the Dammed. 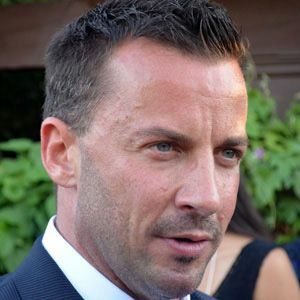 His role as Darken Rahl in Legend of the Seeker bolstered his fame. He made his first television appearance at age 17 on a 1987 episode of Gloss. He had recurring television roles on Shortland Street and Mercy Peak. He has a younger brother named Junior. He had a supporting role with Michael Sheen in the 2009 thriller, Underworld: Rise of the Lycans.